Off season? What off season? 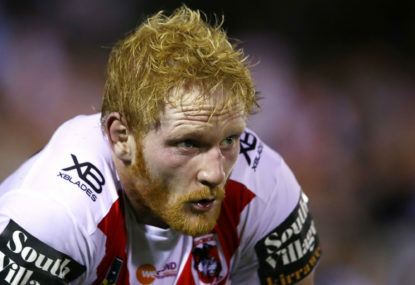 There is no such thing in the crazy world of rugby league. 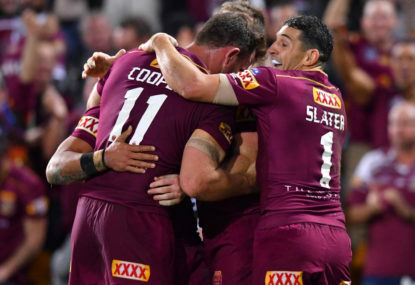 The Dragons and Rabbitohs will contest the semi-final at ANZ Stadium on Saturday night, the first finals clash between the two since way back in 1984, with a bumper crowd of at least 50,000 expected. Mad Monday has once again reared its booze-soaked head and everyone is up in arms, well everyone with any morals that is. 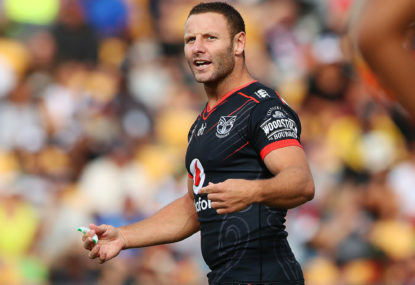 Jason Nightingale recently announced that 2018 would be his last season in the NRL, bringing the curtain down on a decorated career. How can Mary's men get their mojo back? 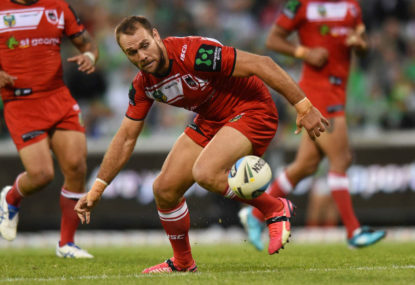 With just five games remaining, the St George Illawarra Dragons are fourth on the NRL ladder, with a healthy points differential of +107. Yet I won’t relax until they are confirmed as finals participants following the completion of Round 25. 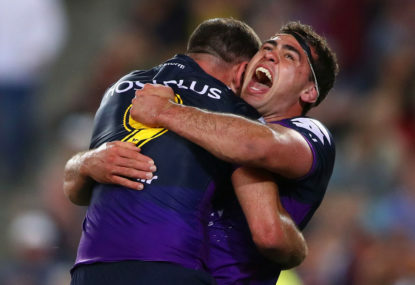 State of Origin has been dominated by Queensland for the last 12 years, in which NSW has tasted victory in just one series, which has seen my interest be seriously sapped. 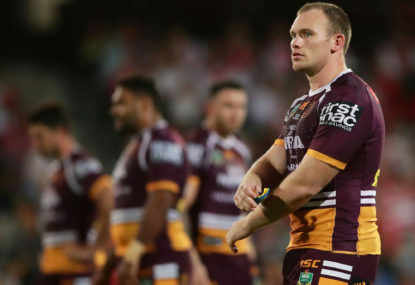 Consolidation is the key to the NRL enjoying excellent crowds every weekend once Western Sydney Stadium and Allianz Stadium are brought up to scratch. 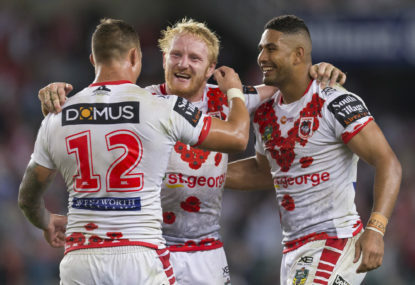 The annual Anzac Day clash between the Roosters and the Dragons is the biggest club game of the regular season, and as a passionate Dragons fan, I’m proud to be able to write that. How good is it to see perennial strugglers the Wests Tigers light up the NRL like it was 2005 all over again? 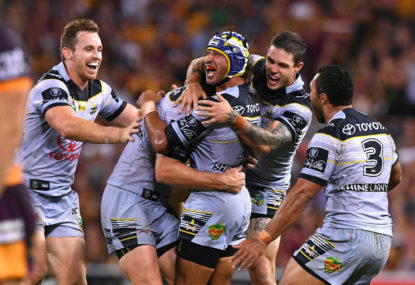 Round 4 threw up a few surprises, with the Panthers, sans Nathan Cleary, knocking off a listless Cowboys 33-14 in Townsville. 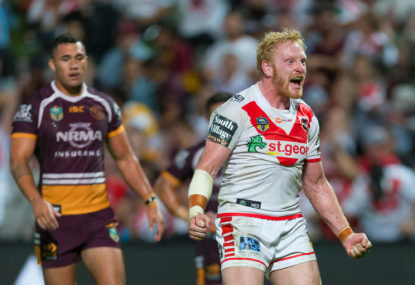 What a start to the 2018 NRL season by St George Illawarra, with two contrasting victories. 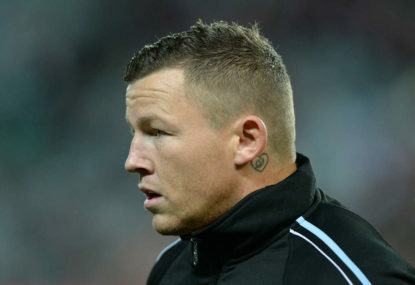 Todd Carney recently played his first game in Australia since 2014 and there are calls for him to be given another chance in the NRL – a final shot at redemption. 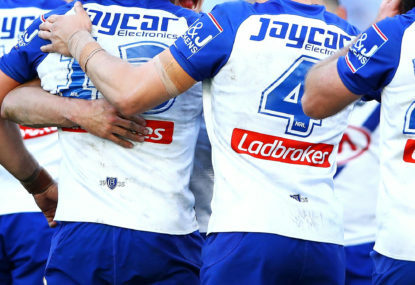 February is upon us and the rugby league season is here. Well, kind of. Close enough. I’ll keep the intro short and sweet, nothing about crystal balls, etc. Here is how I see the 2018 NRL ladder at the end of the season. 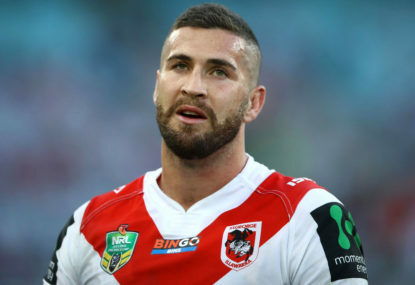 First he was going to Manly, then he wasn’t, then it kind of cooled off and 2018 would probably be his last season in Dragons colours. Now he’s gone. 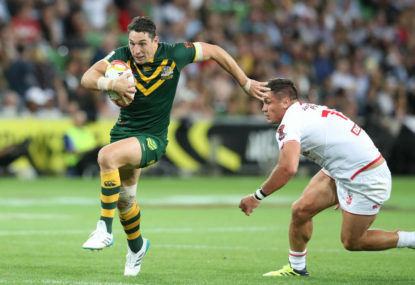 On Saturday evening I sat down to enjoy the final game of rugby league for 2017 thinking, “Well, England haven’t really been that impressive so far and will struggle against the mighty Australia”. 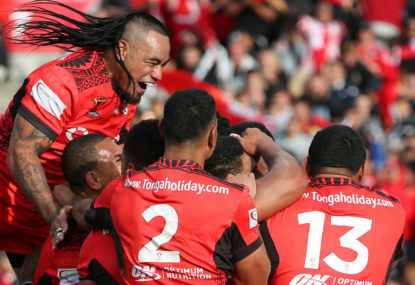 Australia and England will contest the Rugby League World Cup final this weekend, and while a little predictable, few could have envisioned the success of the likes of Tonga, Papua New Guinea and Ireland. And then there were four. 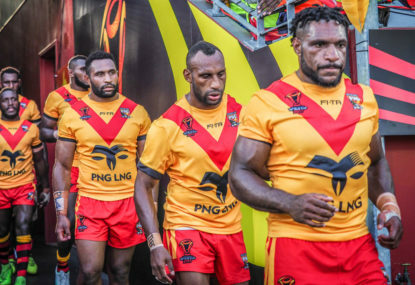 Australia, Fiji, England and Tonga will fight for the right to contest the final of what has been a thrilling World Cup campaign, even if it is dragging on a bit. 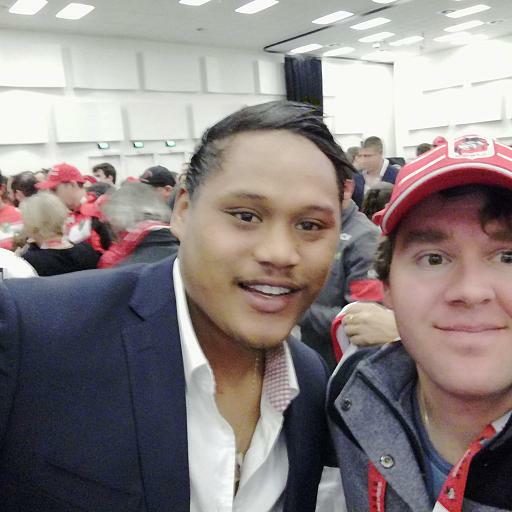 After a thrilling opening week to the 2017 Rugby League World Cup, the tournament rolls on, with hot favourites Australia set to take on France at GIO Stadium in Canberra, a city recently rated the third best in the world to visit in 2018 by roundabout enthusiasts. Melbourne isn’t the sporting capital of Australia, I don’t think there really is one. But they do sport well, with two excellent stadiums and decent public transportation. I thought they would come back to the pack a little after their 2006-2012 success but they’ve managed to stay at or near the top. Got to respect what they do. I think so. It looks to be an amazing stadium and will set the standard for sports stadiums going forward. But how often do suburban grounds get that crowd? Usually 10-12k is pretty standard. In a better stadium you might attract more fans. 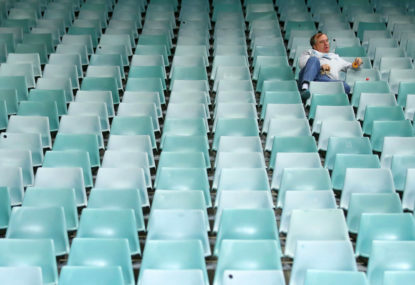 If I lived in Western Sydney I’d much rather go to Bankwest Stadium than somewhere like Campbelltown or Penrith. I’d like to see two stadiums, Bankwest and Allianz, house all Sydney teams. That way you get two excellent stadiums in line with a billion dollar sport. No. A great player but not at immortal level. Had some great years in a star studded Storm side but wasn’t as good at Rabbitohs. It’s not the Eels’ home ground. It may be based in Parramatta but they don’t have exclusive rights. We need to move away from this thinking. I’m happy for suburban grounds to be used for a retro round event, but that’s about it. As a Dragons fan I’d be happy to travel to a great stadium in Sydney like the new Allianz when it is finished. All 4 Western Sydney teams should play at the new stadium which looks to be quite amazing. 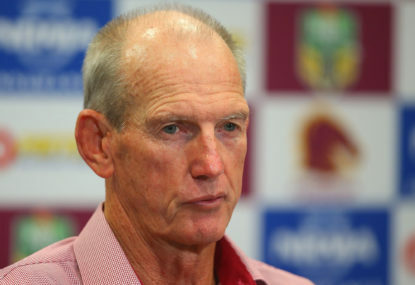 It’s not Parramatta’s home ground, and the sooner we move last this the better. Move out of tired old suburban grounds and into shiny new stadiums with all the trimmings that come with that. It is a billion dollar sport after all. The Knights went with quantity over quality and it shows. SKD is average, Guerrera was in decline at Roosters, and Pearce was made to look good in a great Roosters side. 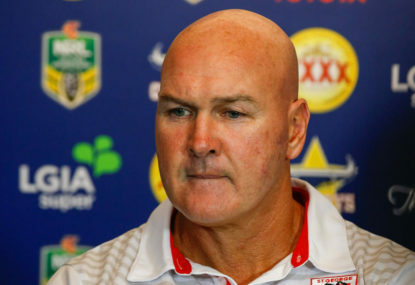 Klemmer is ok, but can’t do it all. He’s worth half. One decent game out of four, and looks to have poor discipline. Except the Illawarra side is broke, the merger consists of St George and WIN TV. Why reward mediocrity?